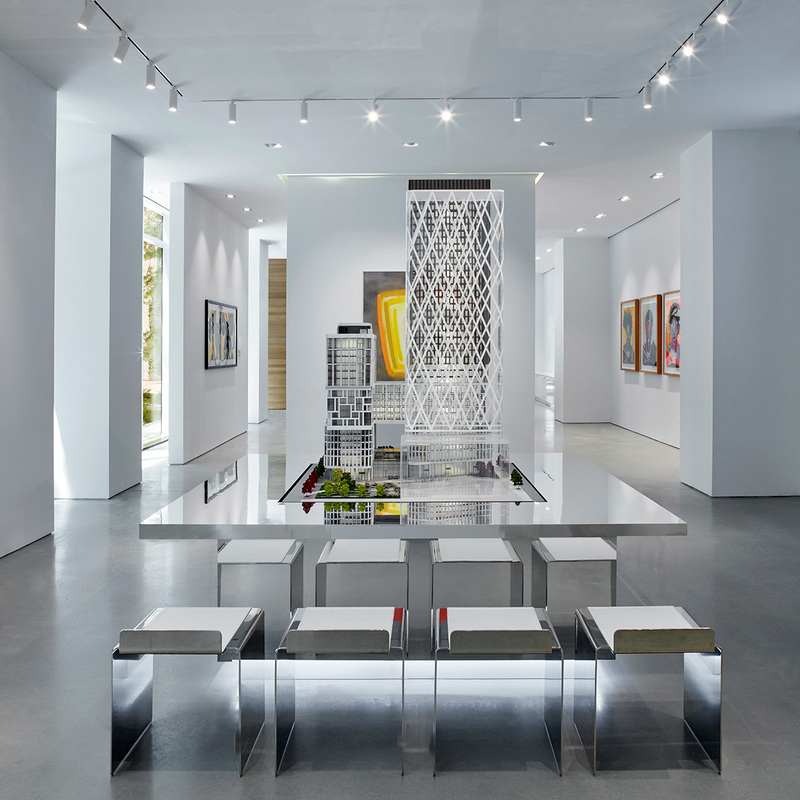 Lanterra Developments and long term design partner Studio Munge have revealed their vision for Toronto’s residential landscape; a future where art and modern living thrive as one. Designed with the sensibilities of a thought-provoking exhibit, the Artists’ Alley Presentation Gallery is a celebration of creative expression. The gallery’s all-white interiors are lined with original artwork from the most acclaimed contemporary artist of our generation, accompanied by other notable pieces including a larger-than-life print by Julien Opie, electric portraits by Andy Warhol, and a vibrant, almost ten-foot tall, Katharina Grosse painting. Defined by sleek finishes and through creative space planning, these expressive moments frame a series of vignettes collectively forming a model suite. 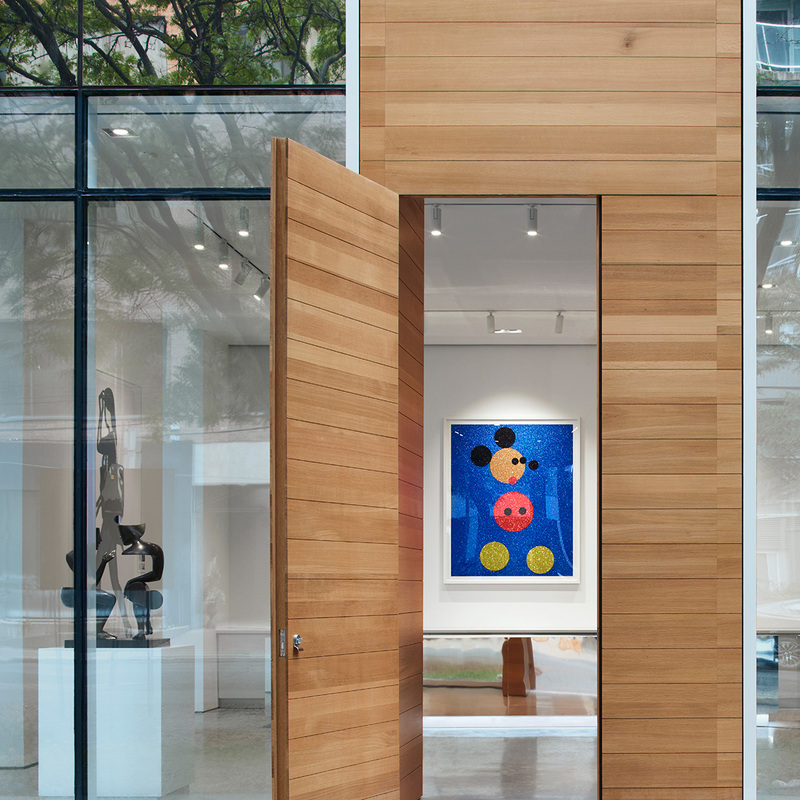 Host to artists previously reserved for MoMA or the Gagosian, the space exudes the cachet of a world-famous gallery. 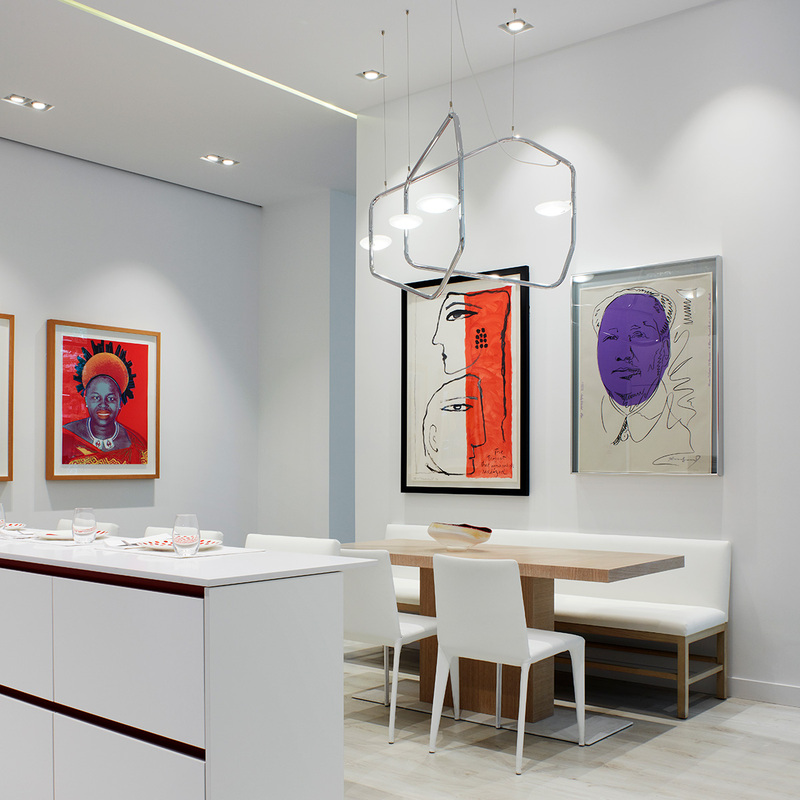 Truly inspirational, the Artists’ Alley Presentation Gallery showcases the symbiotic relationship between art and design. "Artists' Alley is the perfect storm to merge our passions for design and art in one holistic concept."